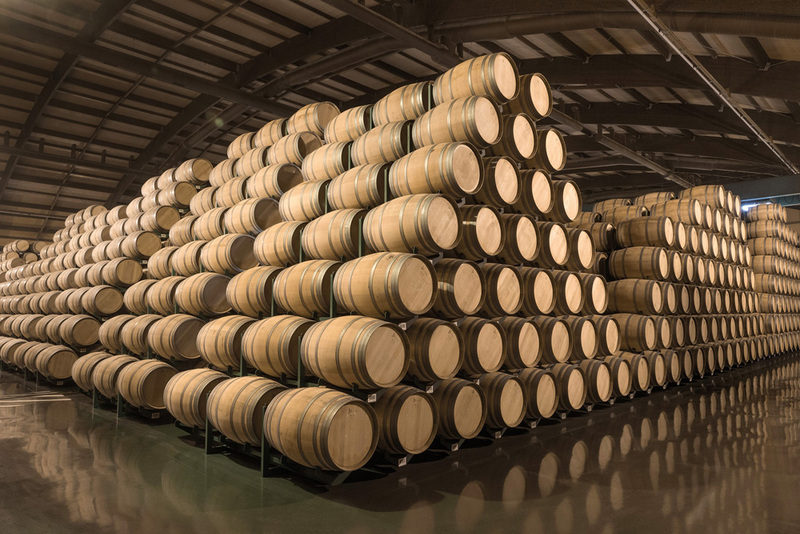 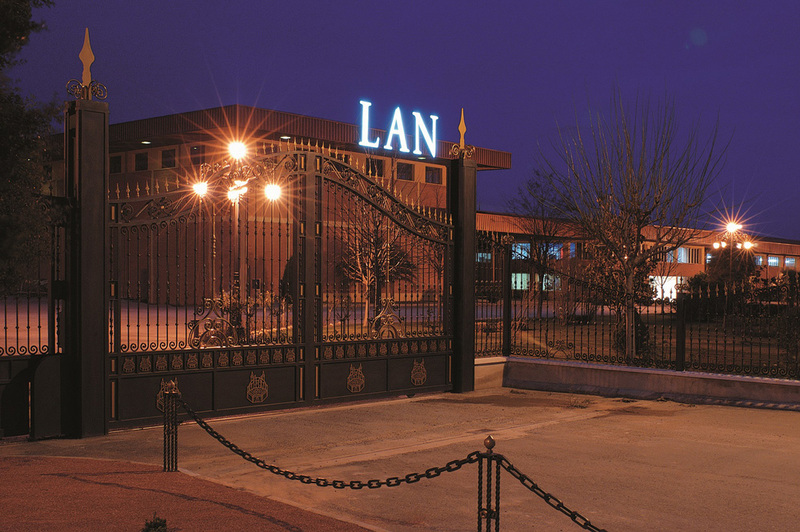 Bodegas LAN is a relative newcomer to the Rioja scene, having been founded in 1972. 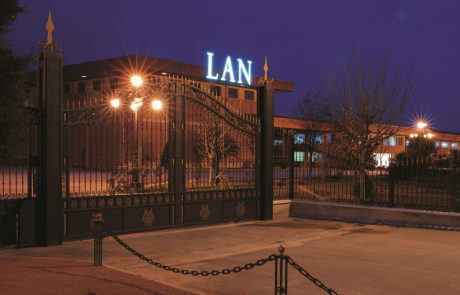 The name “LAN” is an acronym for the three provinces that make up Rioja, Logroño, Alava, and Navarra. 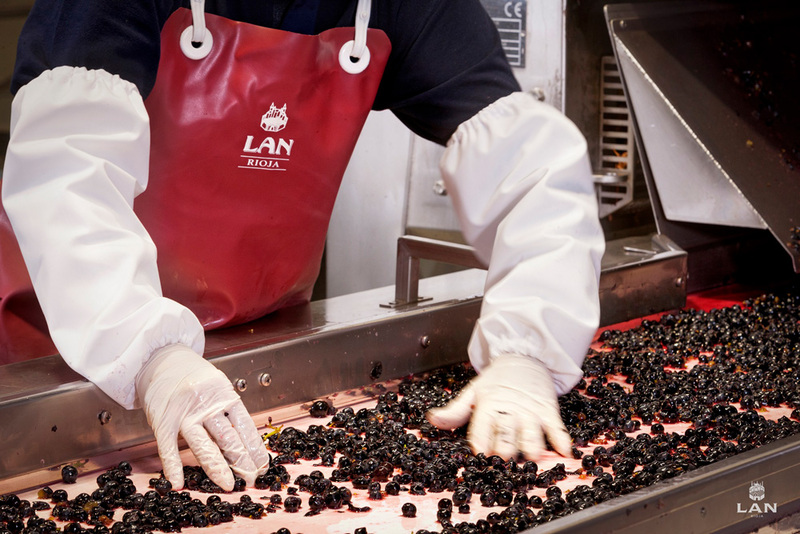 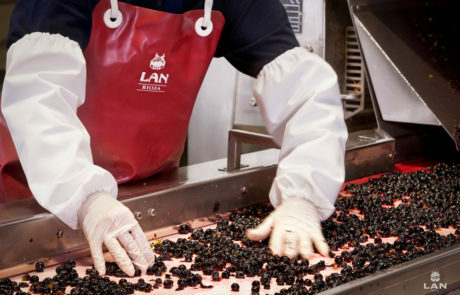 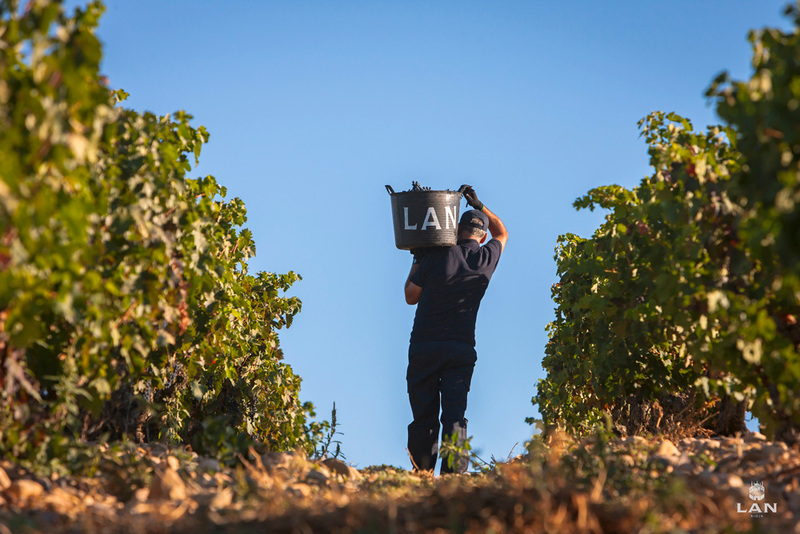 LAN produces some of the most consistent, value-driven examples of Rioja on the market, and is also is an established leader on the premium side. 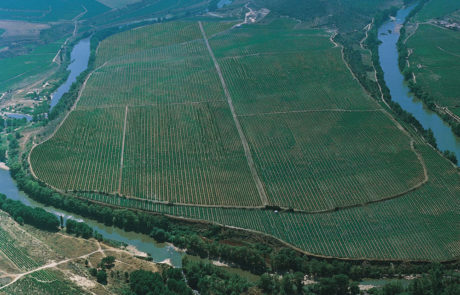 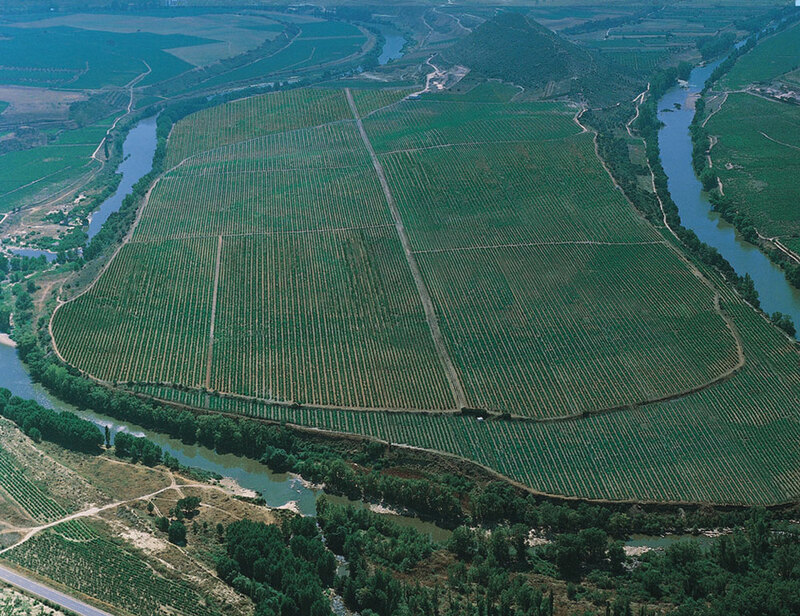 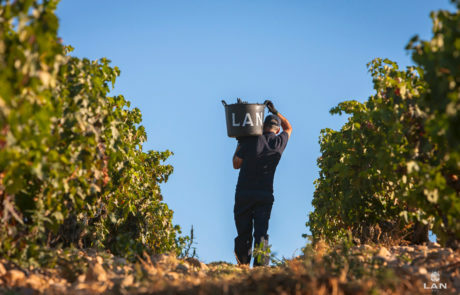 LAN’s iconic 72 hectare Viña Lanciano vineyard sits on a breathtaking natural meander along the Ebro river and is the basis for most of the company’s top bottlings. 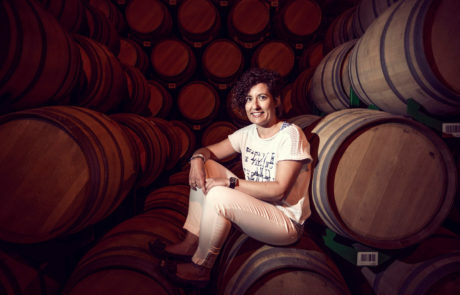 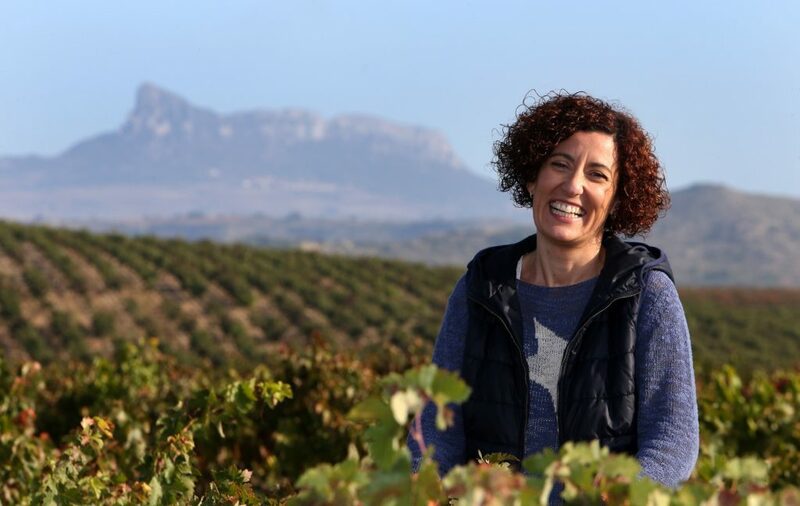 The spirit of experimentation and innovation permeates the culture at LAN, and winemaker María Barúa is continually pushing the limits and preconceptions people have of the region.